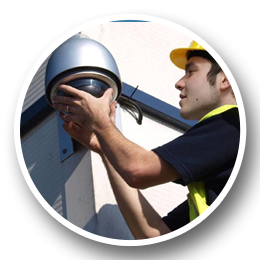 Payless CCTV in Tasmania offers you professional service in CCTV installation, so that you can remain focused on running your business smoothly or keeping your home safe. Whether you are a resident or a business looking to ensure the security of your clients, staff and resources, Payless CCTV has the ideal security solution to suit your needs. In today’s day and age, security is constantly on our minds and we are always double checking that our home or business windows and doors are locked. Now with all these security precautions we are still sometimes hit hard by crime and no matter what we try we never seem to beat the burglars. Would it not be nice to be able to see who causes the trouble on your premises? Be able to identify and track them down? Well we have the solution for your home or business. With the latest in infrared technology our systems can work in pitch darkness, bringing captured images up to daylight standard. We install systems which allow flexibility in the future and has the ability to adapt to changing circumstances. 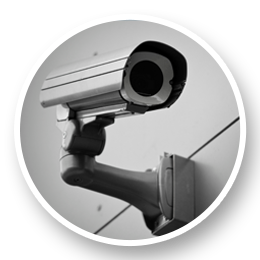 We have a large variety of CCTV systems, Indoor and Outdoor cameras and more! We’ve even bundled our more popular models up into packages so it’s straight forward to choose from. We specialise in state of the art CCTV cameras that allows companies and individuals alike to monitor and track the activity within their location. Servicing all areas of Tasmania including Hobart, Launceston & Devonport. Our professional installation team have been in the trade for years. We have selected them to work with superior systems because of their general quality and the reliability. Can't afford to pay for a closed-circuit television security system? 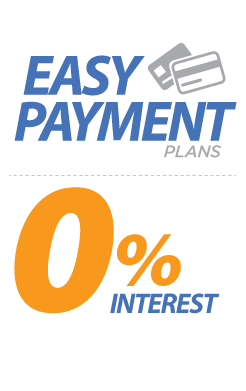 No need to worry... We can even arrange a Monthly payment plan for your needs. You can pay for your new CCTV system in Monthly instalments... No Interest charges. CCTV Pack – 4 camera CCTV package fully installed. I would like to thank Payless CCTV services for assisting us with our security needs. As owner of an Electrical goods supplies distributor in Melbourne, we have a lot of shipments coming and going. It is reassuring to know that any fraudulent activities can be viewed and captured as evidence if and when needed. Payless CCTV fitted 5 cameras at my house. They were very polite, professional and affordable with their Monthly payment plan. Their work was very clean and tidy. I’m extremely happy with the cameras and the customer service. I have already recommended them to my family and friends. We switched over to Payless CCTV for our close circuit camera system needs five months ago, and I wanted to let you know that we are very happy with the quality of the products and services. Your technicians are extremely professional and work very careful around our staffs. I had suffered some vandalism on my vehicles and I've engaged Payless CCTV to install surveillance cameras around my house. I now have a great cctv system covering my property and the ongoing vandalism has stopped........because the culprits were caught red handed on CCTV !! 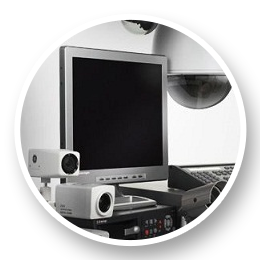 CCTV definitely works and they delivered a great product at a very competitive price. Payless CCTV were willing to work around my schedule and not be disruptive to the flow of appointments at my dental surgery. I would not hesitate to recommend their system and services to anyone. They are very responsive to my calls to review my systems features, capabilities, which means a great deal to me. Your pricing and tech help is outstanding… Whenever I have a question, your company answered it and then followed up with a call to ensure everything was working correctly. Your company has made my job so much easier running my Milkbar business. Thank you so much. Payless CCTV has installed and maintained two camera systems for me, one at my business which is in a warehouse setting and consists of 8 cameras and one system at my residence. Not only do both systems work very well with full functionality including remote viewing right on my iPhone, but the service has always been excellent. I would highly recommend giving them a call if you are interested in a surveillance system.